leaves in moderate amounts are suitable as a potherb. 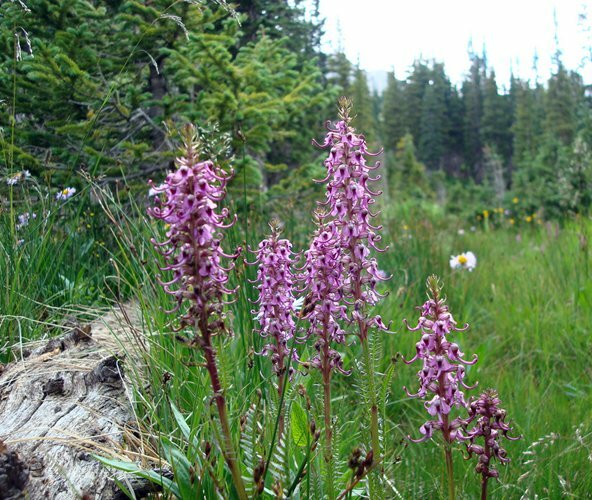 grows in low wet areas, meadows, and fields. warning: plants are poisonous if eaten in large quantity.